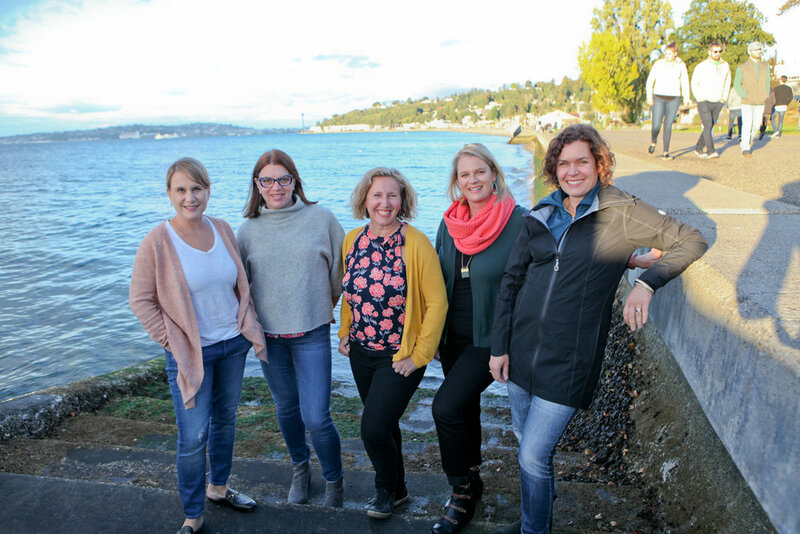 …five friends met with an idea to create a giving circle that would bring together women in West Seattle in order to have a collective impact on the issues affecting the city we love, while providing opportunities to get to know each other better and deepen our education about the things we care about. As we watch West Seattle and our region continue to grow, we reflected on the idea of community and collaboration and how important it is for engaged citizens to connect with each other in meaningful ways. We value education, community, impact and equity. These values inform our collective work in the community and with each other. Women positively impact their communities when they work together. Impact | West Seattle uses the power of collective giving to transform our community. We’re always looking for individuals who want to help lead this collective. If you’re interested in being more involved, drop us a line: info@impactwestseattle.com We’d love to hear from you!